Come check out our full renovations!! Check out our new renovations!! 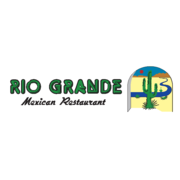 Rate and review Rio Grande Mexican Restaurant in Boulder, CO, United States! Share your experiences at Rio Grande Mexican Restaurant with your friends or discover more Tex-Mex-Restaurants in Boulder, CO, United States.